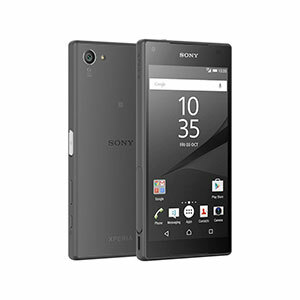 Sony Xperia Z3's lowest price in Pakistan is 12,199. The online store HomeShopping offers the best price for this Sony Mobile when compared among 2 sellers. 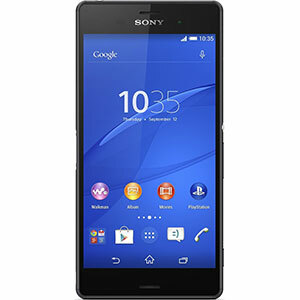 Sony is known to stir up some challenge in the smartphone market with its flagship devices each year. 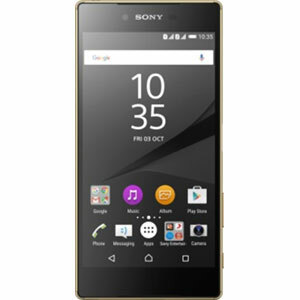 The Xperia Z3, Sony's 2014 flagship phone is no exception in this regard. 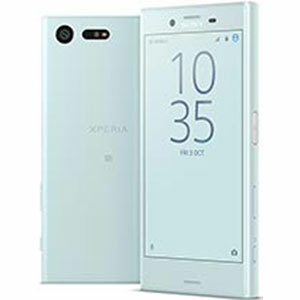 Though it is not easy to live up to the praise of a successful predecessor (like the Xperia Z2), but the Z3 proved to keep the ship sailing at the right pace when it was released. Looking at it from the outside, the Xperia Z3 is all glass at the front and the back, with metal rounded edges. It's quite thinner and lighter from its predecessor (the Xperia Z2) while keeping the screen size the same at 5.2 inches, resulting in a greater screen-to-body ratio which adds more to its already-premium design. The IPS LCD screen packs a full HD resolution of 1080 x 1920 at a pixel density of 424 ppi powered by Sony's TRILUMINOS display technology (as found in the previous Xperia devices). When it comes to power, the Z3 comes with a Qualcomm Snapdragon 801 chipset, which is the same as the one found in the Z2. However, in terms of processing power, the Z3 has been added .2 GHz more, making its CPU a Quad-core 2.5 GHz Krait 400, which is good enough to easily run the latest Android OS v6.0 Marshmallow (expected to hit the device). The RAM is kept the same as well at 3 GB, whereas in the internal storage department, another variant of 32 GB internal memory has been added alongside the 16 GB one. One of the hottest selling factors of the Xperia flagship devices is their primary camera. in case of the Z3, Sony has kept the sensor size the same at 20.7 megapixels (with an aperture of f/2.0 and an LED flash), and focused more on the image processing, making it better than its predecessor. However, the front-facing camera is the same story of 2.2 megapixels and an aperture of f/2.8, which is not the best one around but is decent enough to do the job. The Z3 also records video in 4K at 30 frames per second as well as slow-motion ones in 720p at 120 frames per second. The 3200 mAh battery (found in the Z2) has been reduced to a 3100 mAh one, but Sony says that it has optimized the Z3 to last as long as the Z2 did. So looking it as a whole, the Z3 is a reasonable upgrade to the Z2 (less on the specs sheet but more on the internal issues) and rightfully deserves the flagship throne.